Fraud and corruption are facts of business life. Studies show that global businesses can lose up to 6% of revenues to fraud. That’s a massive number. Therefore, you must have effective solutions to safeguard the security and integrity of your organization and its value. And you have to investigate allegations of potential misconduct. 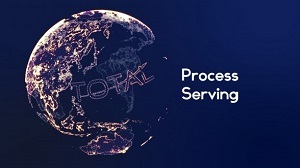 Experienced in forensic accounting, financial and securities regulation and risk management, Total Credit’s multidisciplinary professionals investigate situations where you suspect you have a problem. We understand your need for sensitive and time critical corporate investigations. Through a fraud risk assessment, we can help you identify your most significant risk areas so that they can better managed and mitigated.